Berman Chiropractic is happy to announce another great service we've added for our patients: Cryotherapy. It's not a new type of treatment — it was first established in Japan in 1978 — but cryotherapy has really been gaining a lot of traction and even better results! Cryotherapy is the use of low temperatures in medical therapy. It is used to treat and prevent many ailments. When you use an ice pack or take an ice bath, that is a type of cryotherapy. We're taking things to next level with cryotherapy for your whole body. During your cryotherapy session, you will step into the octagon-shaped cryosauna and cold, dry Nitrogen vapor will cool your entire body. The exposure to ultra-low temperatures will trigger a systemic anti-inflammatory response and a host of health and wellness benefits. 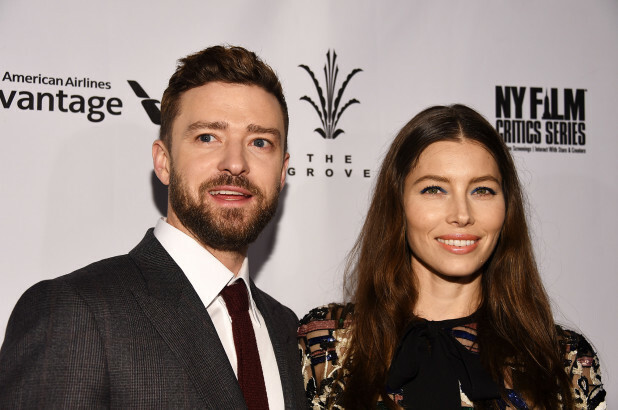 One of Hollywood's hottest celebrity power couples, Justin Timberlake and Jessica Biel, has been cooling off lately — but it's not what you think! The happily married couple has been visiting a cryotherapy therapy clinic in Tribeca to better their health, perhaps as often as every other day, Page Six TV reports. A source claims that Timberlake has been using cryotherapy to help with muscle pain and recovery as he undergoes intense rehearsals. Just 3 minutes in the subzero cryosauna fights inflammation, soothes muscle pain, promotes recovery, and also has weight loss benefits! You'll step into the octagon-shaped cryosauna, which uses ultra-cold Nitrogen gas to rapidly lower your skin surface temperature during your treatment. Your brain reacts to the skin sensors by simulating the regulatory functions of the body and releasing anti-inflammatory proteins and endorphins into your bloodstream. During each cryotherapy session your body will release endorphins, which are hormones that make you feel good and energetic. The effects from each session last at least 6-8 hours and increase with your number of treatments. Many clients say they have their best night of sleep after a Cryotherapy session. Yes! The sensation of Cryotherapy is a dry, gaseous cold. This means the treatment is tolerable even to those who may consider themselves sensitive or cold-intolerant. Once you're out of the cryosauna, your body immediately reheats. Cryotherapy has been used in Europe and Asia for nearly 40 years. There are numerous clinical studies showing its effectiveness and safety. Nitrogen is a non-toxic gas and the nitrogen that is used to cool the cryosauna is the same nitrogen that makes up 78% of the air you breathe.